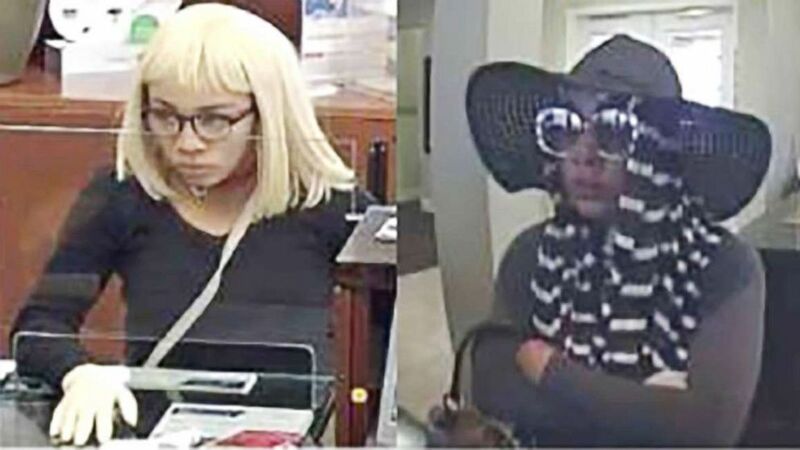 The "Glamour Shot Bandit" has targeted six banks within three weeks. Home Today News The “Glamour Shot Bandit” has targeted six banks within three weeks. The FBI is asking the public for help identifying the “Glamour Shot Bandit” — a robber wanted for targeting six Denver banks in the last three weeks. (FBI Denver) FBI Denver posted this image on a wanted poster asking the public’s help in identifying a suspect. The FBI warns that her “level of violence is intensifying” because she showed a handgun in one robbery and targeted multiple banks in one day.